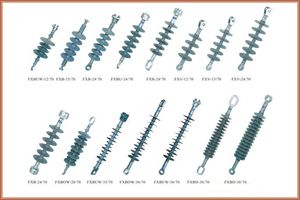 Our experience in this line is more than 46 years. 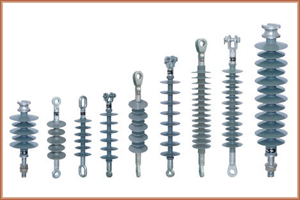 We are dealing in Load Break Switch, Insulator Air Break Switch, Dropout Fuse, L.T. 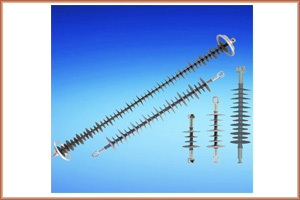 & H.T. 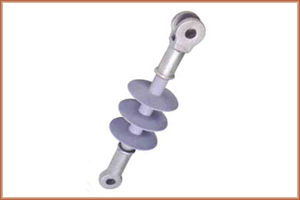 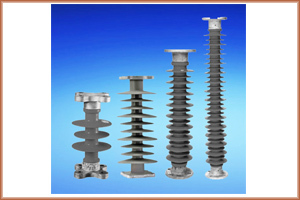 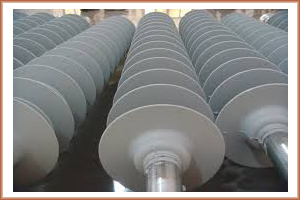 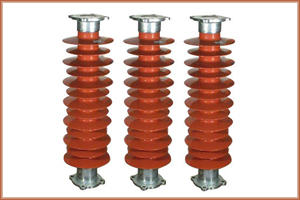 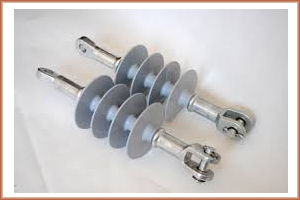 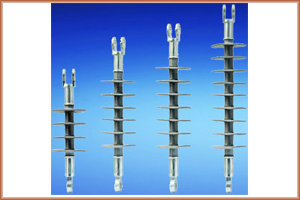 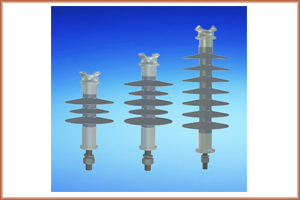 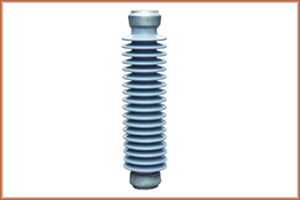 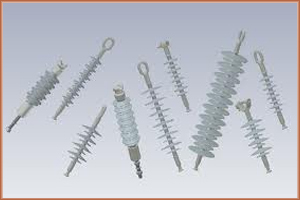 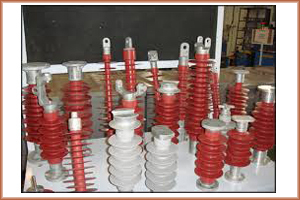 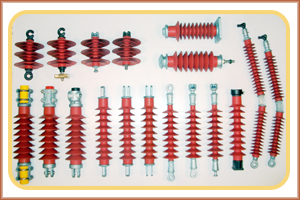 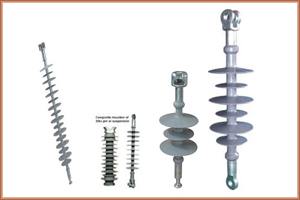 Porcelain Insulators, Polymer (Silicon) Insulators, Transmission line material and Sub-Station Equipment, Overhead Line Material.